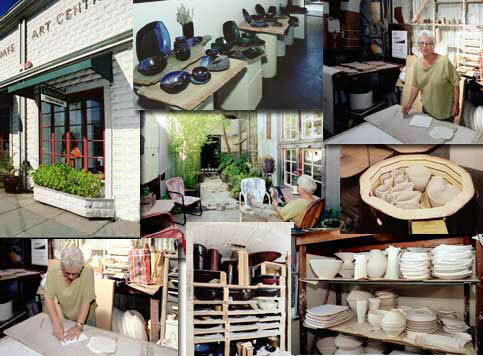 Beverly maintains a studio and gallery at the LaHaye Art Center, 148 East Napa Street, Sonoma, CA., an historic foundry situated one-half block from Sonomas town plaza. The building has been converted into six spacious artists studios surrounding a rustic garden. We are open to the public , and you are welcome to visit during working hours.